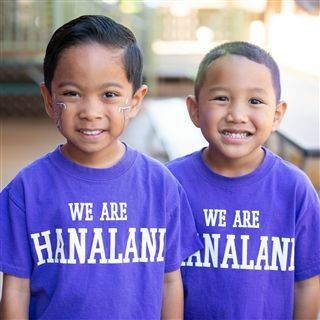 The Elementary program builds on the foundation laid in the Early Childhood (EC) Division. 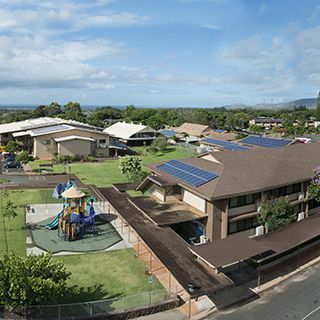 K5 is a special year of transition from the EC to the Elementary level. 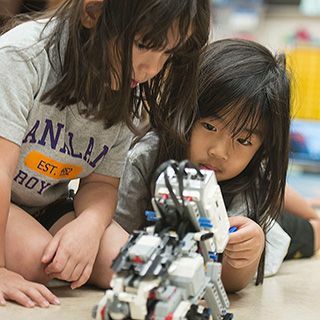 It is important to offer a safe and nurturing environment as they develop increasingly higher levels of individual responsibility and self-control needed to be successful in first grade and beyond. Our teachers design exciting developmental opportunities that are enjoyable, age appropriate, and that meet various learning styles. Students experience practical hands-on learning through manipulatives, experiments, technology, and demonstrations. Our school's curriculum, referred to as Academics + is based on three pillars: Core Knowledge, Critical Skills, and Christian Character. Core Knowledge material creates learning opportunities for 21st Century Skills: critical and analytical thinking, creativity and adaptability, communication skills (written, oral, digital, arts), collaboration skills, citizenship in a digital world, and cultural competency. Bible principles are integrated to nuture the heart of each child. Each day, the students learn about God and His creation. Daily lessons integrate Biblical principles. Students have chapel time once a week, focusing on Christian character development. 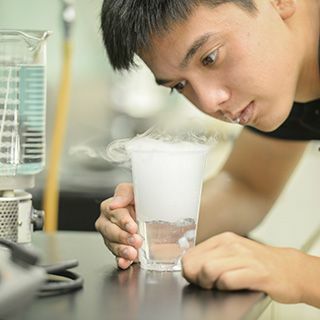 Teachers engage students in a variety of challenging academic activities to develop well-rounded, life-long learners with critical skills to succeed in college and career. Teachers provide an environment in which students feel safe and can grow emotionally, socially, physically, and academically. 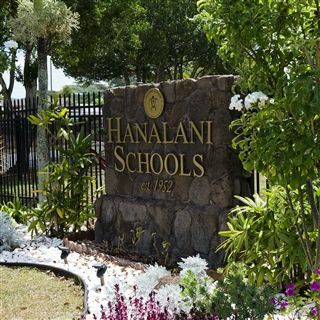 Hanalani Schools has provided quality education for students not only from across the United States, but also from Australia, China, Germany, Japan, Korea, Mexico, Ukraine, Vietnam, and West Africa. Download all necessary forms here.